We are delighted to announce that we are hosting several Christmas party nights this December. We are hosting a collective Christmas party night for small firms, as well as exclusive use nights for larger firms. We are also hosting a Christmas themed Murder Mystery party night – ‘Yule regret it’ and you will regret it if you miss out! 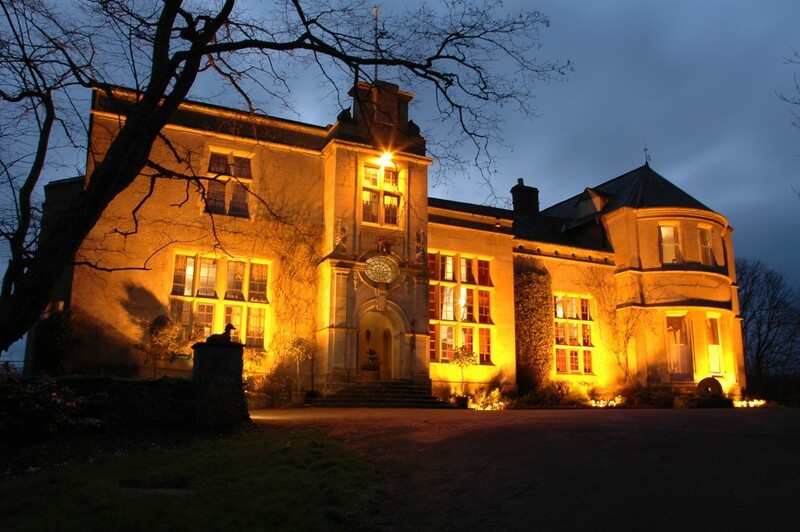 The Christmas party nights will be taken place on Friday 9th and Saturday 10th and also the Friday 16th December. 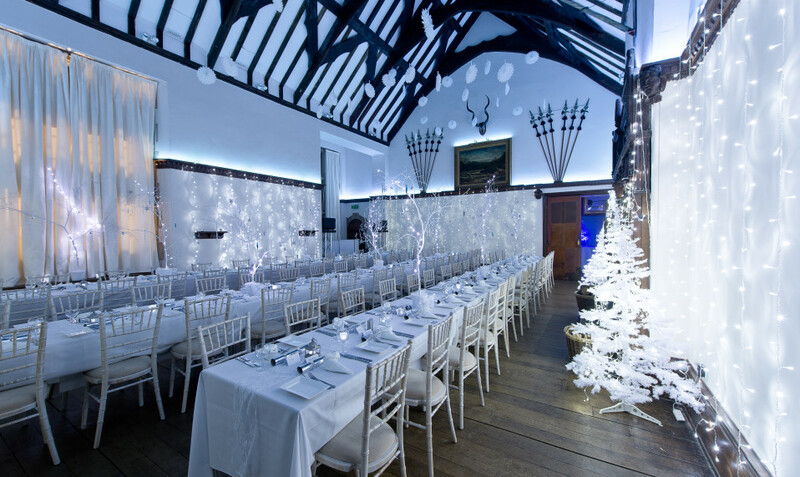 Winter Pimms will be served as reception drinks and dining will be hosted in the main period rooms. Catering will be as a two course hot buffet or, for more the discerning, a more elaborate ‘Turkey free’ menu including Roast Pheasant in a Cream & Peppercorn sauce. Prices start from £28 a person. Please contact us for availability and more details.